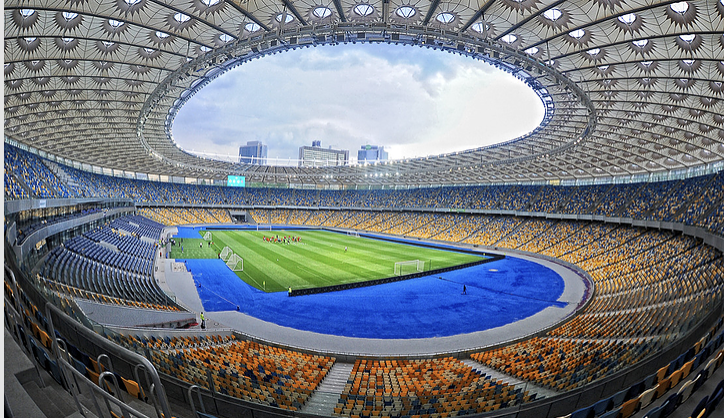 The 2018 Champions League final will be held on the 26th May at the Olimpiyskiy Stadium in Ukraine’s capital, Kiev. It is the 63rd season of Europe’s premier club football tournament where we see Liverpool go head to head with Real Madrid. dBB Aviation can organise a trip to Kiev from the UK on board a luxury 13 seat Legacy 650 or other private jets for as little as 2,100 GBP per person.